Find a new Jeep Wrangler at your local Salem, OR Jeep dealership. 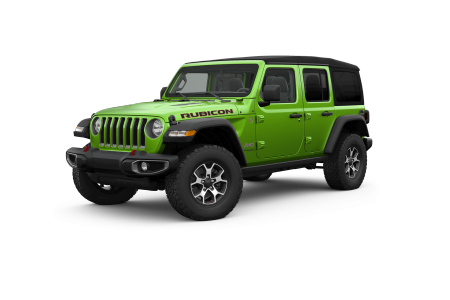 Overview Located in Salem, Oregon, Roberson Motors is a premier full service dealership with a stunning selection of Jeep SUVs ready to take on the great outdoors. If you're looking for some serious off-road adventure, look no further than the legendary Jeep Wrangler. When you step inside its comfortably appointed interior, you'll get excited at the thought of being able to conquer any terrain. 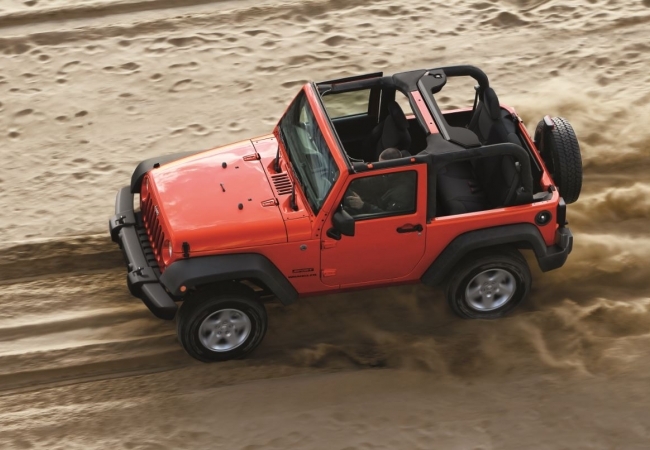 The Jeep Wrangler boasts a powerful engine that delivers impressive horsepower and quality fuel efficiency. Incredible 4x4 systems are at your command when you need them in rugged conditions. Take off the removable doors and top to let in the fresh air, and you'll be feeling the authentic Jeep Wrangler experience. One of the best ways to keep your SUV running and looking great is with regular car maintenance. When you need auto service you can trust, look first to the certified experts at the Roberson Motors Service Center and Parts Department. For all jobs big and small, stop in today or simply click the button below to schedule an appointment at our Salem, OR auto service center.